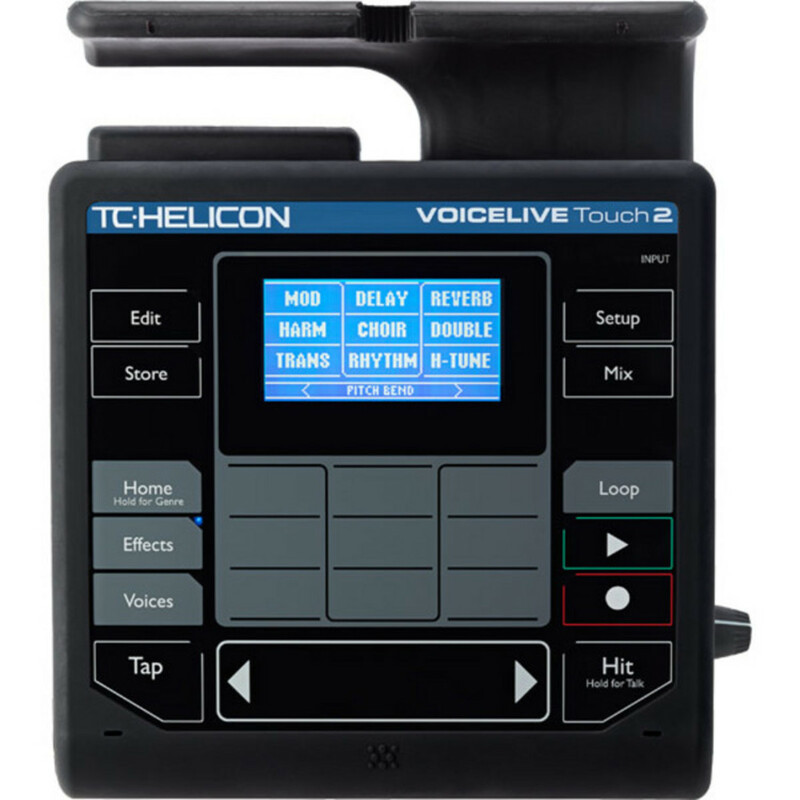 The TC Helicon VoiceLive Touch 2 Vocal Designer and Looper is the follow-up to TC Helicon's popular VoiceLive Touch, the VoiceLive Touch 2 gives singers even more opportunities to hone their instrument, create new sounds and move the masses. It offers powerful vocal processing effects and looping, allowing you to enhance your vocals with studio quality effects. Quickly create pro studio quality vocals with a complete suite of production-caliber vocal effects. Your voice is one-of-a-kind, you need something just as unique to accompany it. That's where the VoiceLive Touch 2 comes in. 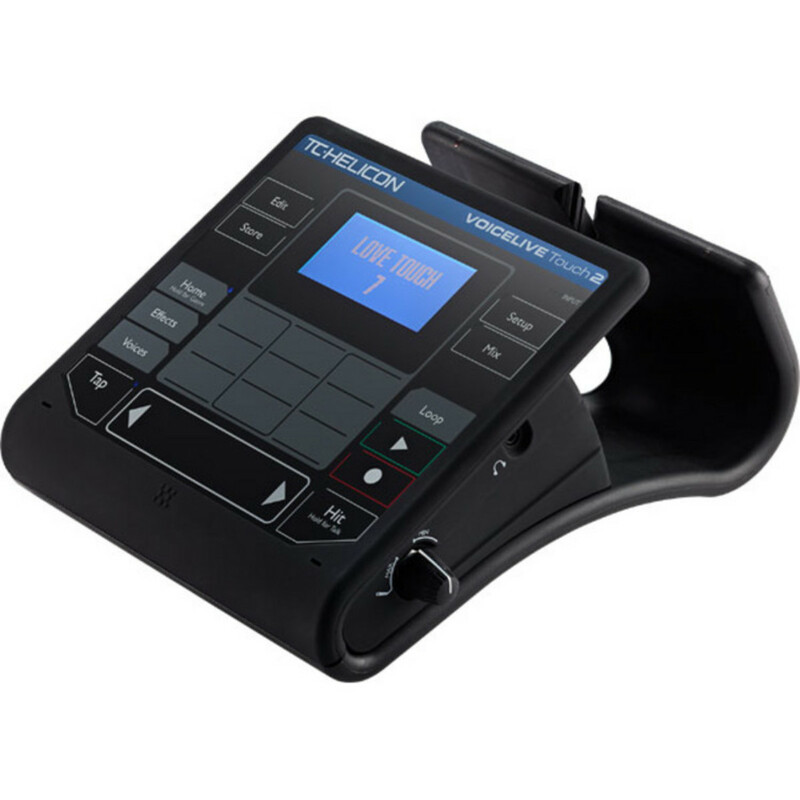 An update from TC Helicon's classic VoiceLive, the second generation gives you a complete suite of production-quality vocal effects including Harmony, Touch Matrix interface with Slider FX for real-time control and modulation, and a VLOOP Performance Looper with loop-specific effects. 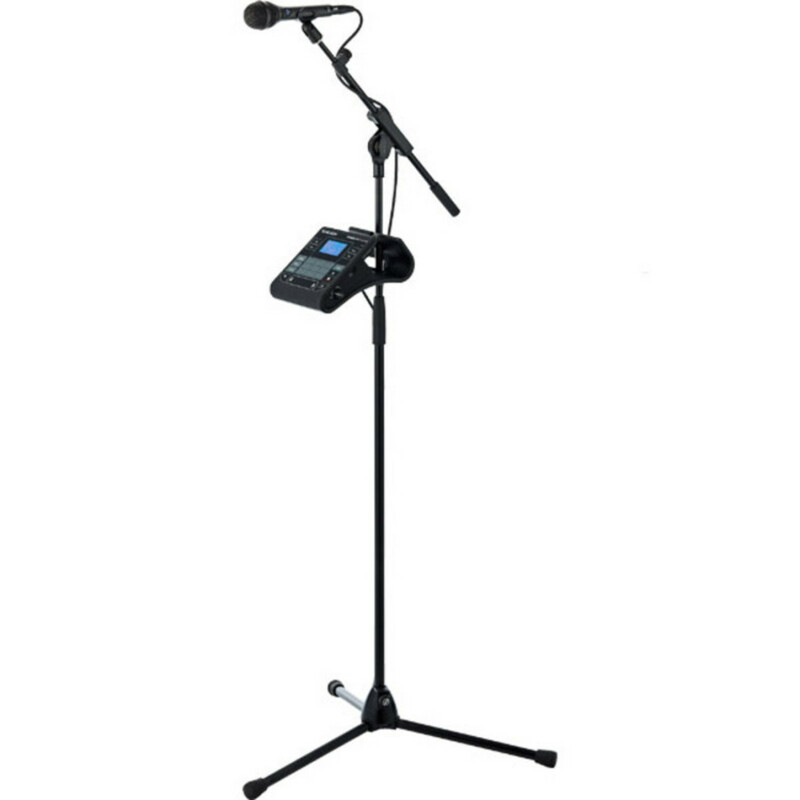 The non-skid chassis makes the VoiceLive Touch 2 ideal for both mic-stand mounting and desktop use in the studio. State of the art vocal effects and performance looping all in the VoiceLive's intuitive touch layout gives you unprecedented control of your live sound. With more updates, the VoiceLive Touch 2 gives singers even more opportunities to hone your instrument. Getting a great vocal sound can be tough gig after gig or during a long recording session. Let the VoiceLive Touch 2 automatically take care of your vocal tone with an adaptive EQ, compression, de-essing and gating. This frees you up to experiment with your performance using rhythmic effects, slaps and echoes, aggressive distortion and Hardtune natural pitch correction, as well as deep reverb, doubling and the reknowned TC Helicon vocal harmonies. The Touch buttons on the VoiceLive allow you to explore even further, adding and removing effects and tonal colours seamlessly while you sing. Jump between 36 performance functions in the Touch Matrix. The Slider Bar transforms your sonic landscape, with two levels of editing to give you easy, graphic-based editing and deep editing when you need it. Make it a HIT - the performance-inspired feature builds intensity into your show. Every preset gains an A/B function via the HIT button, letting you add dazzling effects for the chorus or strip it down for the verse, it's completely up to you! VoiceLive Touch 2's six track looper multiplies your musical persona and lets you create a whole composition by yourself. Lots of loop time, stutter effect and reverse make your one-person creations easy, unique and incredible. The LoopAssist function ensures perfect loops every time, offering metronome and quantize. 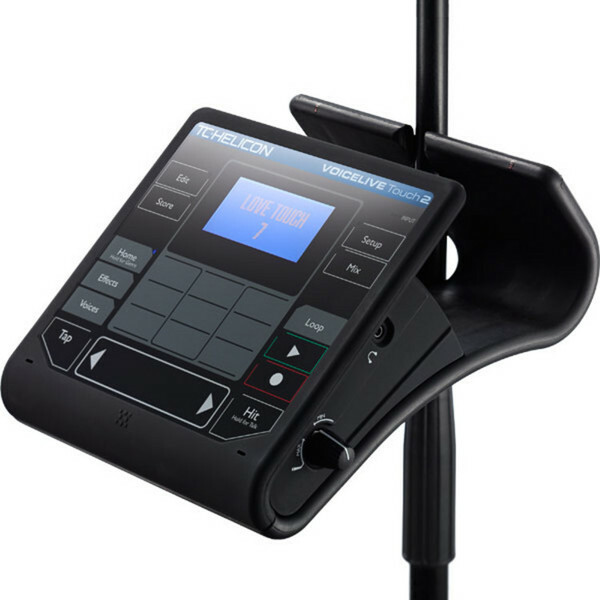 The VoiceLive Touch 2 has been developed with the help of professional artists. Additional MIDI abilities have been added to the Touch 2, allowing you to extend your creativity using other real-time controllers. The GENRE button allows you to easily browse hundreds of presets to choose a style that suits your voice. The VoiceLive Touch 2 will list the presets that fit your preference. VoiceSupport gives you the opportunity to download new and exciting artist presets each month for free, so you can expand your style even further. 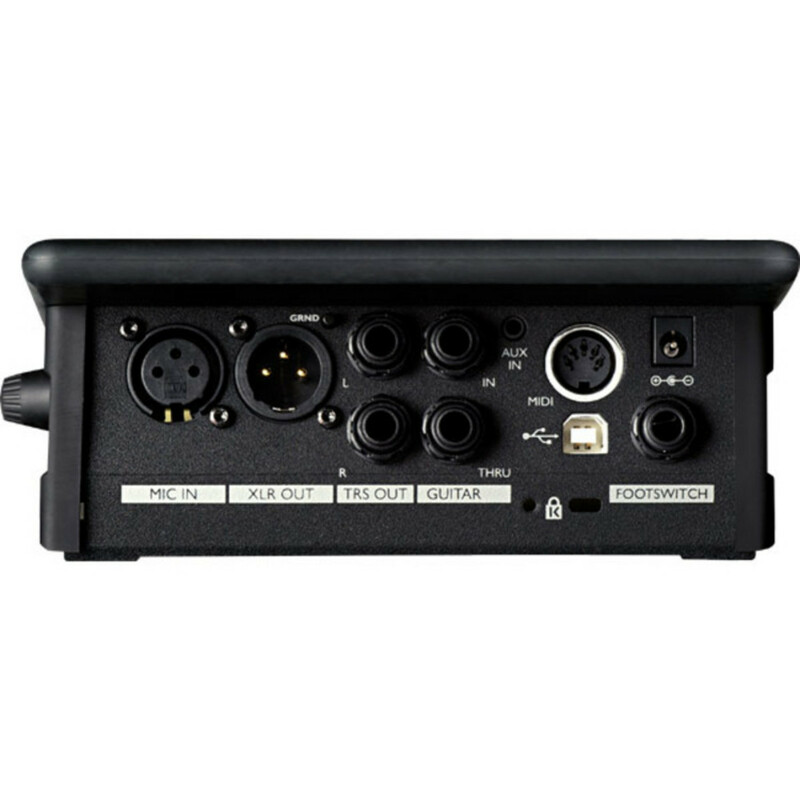 Embedded RoomSense stereo mics control your harmonies from instruments nearby, just replace the cabled mic for headphone practice or add ambience to your headphone or in-ear monitor mix. "For me the colour of the voice is such an exciting thing and you can get so many different tones out of the voice as an instrument. The VoiceLive is exciting because it helps you to do that on the fly, without needing to be in a studio."